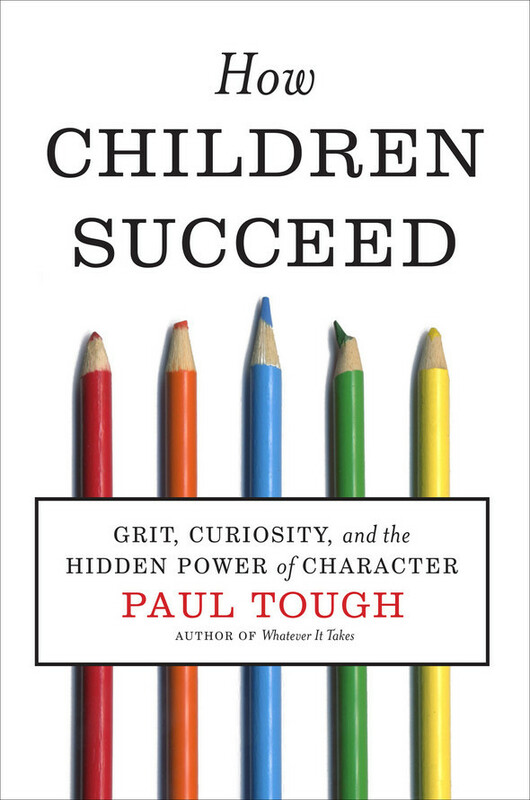 How Children Succeed by Paul Tough describes the benefits of adding character development outcomes to educational instruction. He follows different students, teachers, schools and academics to see how they address the question of teaching character. One concept he describes comes from KIPP Infinity, a charter school in New York. They talk about “dual-purpose instruction”. This is where the teacher integrates character outcomes into each course. The idea being that by working on both skills, the students will be more successful in developing character skills. Although I like this integration method, there seems to me be an element missing. I believe we should target triple-purpose instruction. Especially for teachers in immersion language programs, we need to be targeting the course subject, character development and language. An example in a Social Studies course is a lesson on Canadian confederation. The teacher would be teaching the facts and perspectives on why the colonies came together to form this country (course outcomes). They might also introduce a discussion about team work and suggestions for working well as a team (character). Finally, they would would introduce useful vocabulary and draw attention to the verb tense used when discussing historical events. 3 different areas of focus, triple-purpose instruction. After reading How Children Succeed, I am convinced that character instruction is not only a “nice” thing to do, but can also have a positive impact on student performance. That having been said, we cannot forget to integrate language skills in all courses (especially in immersion programs). In the same way that integration helps character development, it also helps language skills. Pretty excited to be able to share this. Principal next year. Last day of gymnastics @aerialsgym Theo had a great time and I was impressed with the physical literacy skills taught. Honni L on Why Learn a Language?